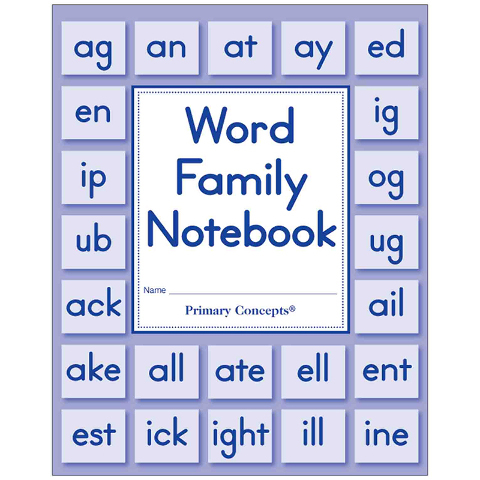 This 30-page notebook gives children practice writing words for 25 common word families. 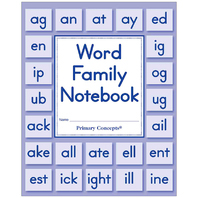 Students can build words right on the page using our Word Family tiles. Set of 5.